Being one of the renowned firms in the industry, we are decidedly involved in providing a premium quality array of Double Roasted Bentonite Granules. 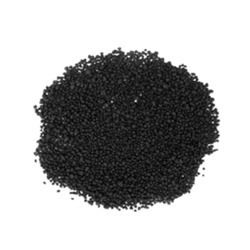 Black bentonite granules with such high quality sizing and activation. Packed in new bags. Bentonite Chips are made of Premium high Swelling Natural Sodium Bentonite. These chips form a flexible, permanent, non-toxic seal where water flows and hydrostatic pressures are involved. Chip sizes are available in 5 to 10 mm (1/4 to 3/8 inch). u Seal all types of piezometers. u Seal surface casing for water wells and well pits. We are a unique name in the industry, devoted towards manufacturing the best quality range of Bentonite Granules. We are engaged in production of bentonite granules to be used in Dessicant. We are providing our customers in dessicant indutry with best material. We are able to render a high quality range of Black Bentonite Granules to our clients. Prices are variable according to whether/market. Specifications of O.C.M.A. grade / A.P.I.- 13 A ( Section 6 ) grade Bentonite powder. We provide our customers an excellent quality range of Roasted Bentonite Granules. Our professionals have processed these granules employing technologies. 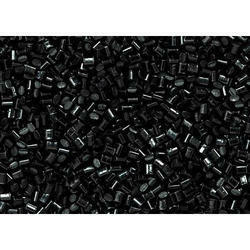 We are offering these granules in various packaging capacities to suit the exact demands of clients.